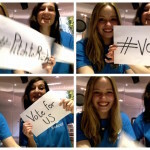 Startup incubator IDEALondon has been our home for the last four months. They provide us with great networking and growing opportunities, supporting our business every step of the way. As a startup ourselves, we know a thing or two about what newborn tech businesses need and how hard it can be to manage a company’s online presence and PR with a limited marketing budget. 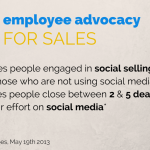 Cost-effective employee advocacy strategies become all the more useful to boost brand awareness. That’s why we have teamed up with our incubator to amplify the social media presence of fellow IDEALondon startups. All IDEALondon start-ups have now been invited to join the SoAmpli platform. This will allow them to extend the reach of content far beyond their existing network, while helping fellow IDEALondon startups do the same. Each week prizes will be handed out to most active individuals. We didn’t stop there. We have also teamed up with Seedcamp accelerator, an early player in startup development. Our very own Maz Nadjm has been a Seedcamp mentor since 2009. 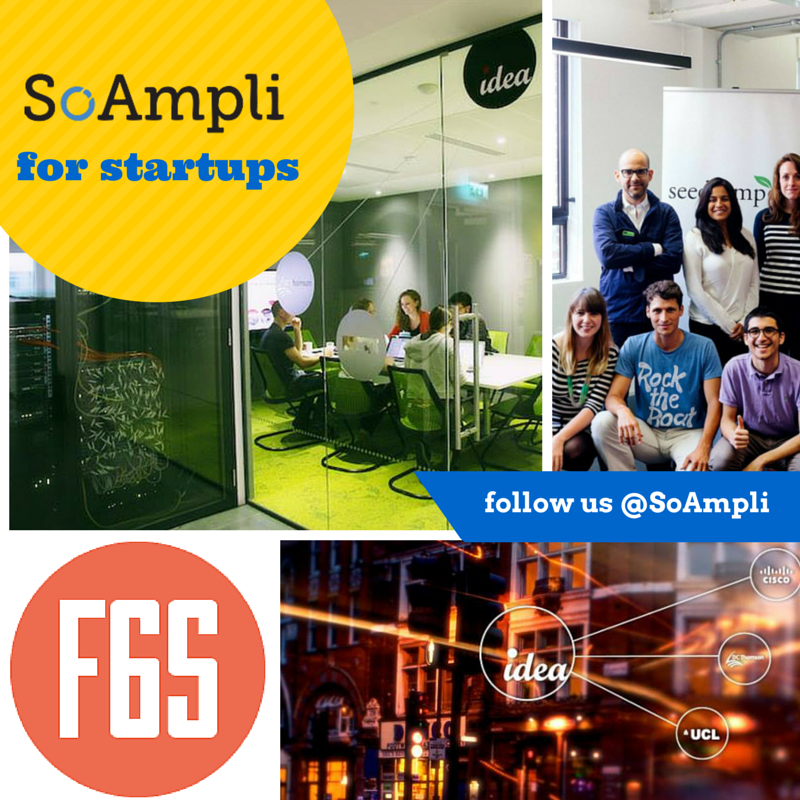 We offer special access to SoAmpli to all Seedcamp startups, enabling them to amplify the overall reach of their content and assess the success of their social media initiatives. Finally, we also extended our offer to members of F6S, the largest network for Founders with the highest-ranked startup programs globally. F6S’s online directory includes more than 95k startups. All of their signed-up users can now amplify their message through SoAmpli employee advocacy platform. Any other startup accelerator interested in similar partnership opportunities, please get in touch at contactus@soampli.com.